Mary-Anne has extensive training and experience in holistic healing modalities. She has studied with notable teachers such as Robert Moss, Ted Andrews, Almine Barton, and Caroline Myss. Mary-Anne also had the honour to study for 4 years with her beloved mentor, Grandmother Carol Elaine Britton ‘Earth Heart Keeper’, of Cave Creek, Arizona, where she learned the native earth ways and how to honour All of Creation. Mary-Anne also received shamanic training with Glenn Campbell through Michael Harner’s Foundation for Shamanic Studies in Toronto, ON. 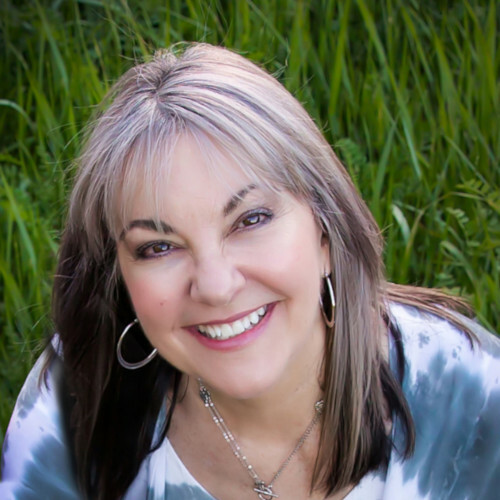 Mary-Anne is a retired high school music teacher with over 30 years of experience in education, who has followed her passion for holistic health, alternative medicine and teaching in a variety of healing modalities since 2000. Mary-Anne also owns and operates the Heaven on Earth Healing Arts Centre, where she teaches a wide variety of Reiki courses, as well as provides treatments in Reiki and Reflexology. She is a member of the Canadian Reiki Association, affiliate member of the International Centre for Reiki Training, the International Association of Reiki Professionals and the Reflexology Association of Canada. Her published, illustrated children's book entitled, "Finding Home - A Tale for Anyone Who Has Forgotten Their Way" helps children to recognize their unique gifts by observing the natural world all around them, with the guidance of their Power Animals as their teachers. To promote a forum for open and respectful exploration of healing in its personal, transpersonal, and spiritual dimensions.